(L-R) IMC Assistant School Director Teacher Marianne Cadungog Rivera, Deputy Permanent Secretary of Thailand Mr. Thani Thongphakdi, IMC School Director Teacher Angeli Cuison Cadungog and Chargé d’Affaires of The Embassy of Thailand Ms. Urawadee Sriphiromya. Delegates from The Young Ambassadors of Virtue Foundation and the Thai Embassy visited Integrated Montessori Center last October 25, 2018. IMC Villamor Grade 4 students are welcomed aboard a Delta Airlines aircraft as part of Delta's activity "Take Your Kids to Work Day." 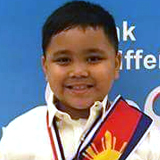 IMC School Director Teacher Angie congratulates IMC Grade 5 student Samuel Gyro Noto for winning the Gold Medal in the Thailand Open Karate-do Championship held last July 18-22, 2018. IMC turns over sets of projectors and books to Ginatilan Integrated School in Ginatilan, Cebu. Present during the turnover were Mr. Eli D. Carmelotes, District Supervisor, Ginatilan District and Mr. Arturo M. Bendanillo, Principal 2, Ginatilan IS. Several teachers and staff from Ginatilan Integrated School were also present to witness the momentous event. IMC Administrators led by the Assistant School Director, Ms. Marianne Rivera, Chief Finance and Operations Officer, Mr. Jerichoe Cadungog, along with the Vice Principals and Accounting staff, visited Kagsing Elementary School in Ginatilan, Cebu. 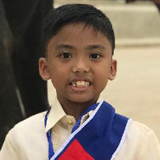 Kagsing Elementary School is another recipient of the sets of projectors and books that the IMC team have brought with them during their recent visit to Cebu. 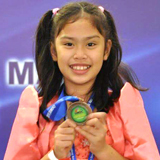 Congratulations to IMC student Jia Ruth Condino for a stellar performance as Gretl Von Trapp in the Sound of Music musical held at The Theater at Solaire! IMC Administrators watched the Sound of Music in support of IMC Student Jia Ruth Condino who performed as Gretl Von Trapp. (L-R) Teacher Laurence Baltazar (Grade School Vice Principal), Gina Pesico (Accounting), Teacher Perla Galera (High School Vice Principal), Mary Jane Dalusag (Accounting), Teacher Malu Baao (Preschool Vice Principal), Teacher Angelene Ponce (Assistant to the Vice Principal), Katrina Cadungog (Administrative Assistant), Teacher Angie Cadungog (School Director), Teacher Ann Bacani (Guidance Counsellor), Teacher Jayl Mendova (Jia's Class Adviser), Mrs. Rachel Condino (Jia's Mother) and Mr. Allan Condino (Jia's Father). The IMC Senior High School building along Bayani Road is open for inquiries. Enrollment for all levels is ongoing from Mondays to Saturdays from 8:00 a.m. to 5:00 p.m. Click on the red button to know more. 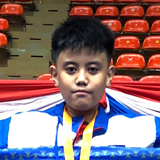 Congratulations to Djiren Riel L. Abdao for winning the following Awards: Silver Medal in the 4th international Mathematics Wizard Challenge last May 4-7, 2018 in Indoensia, Silver Medal in the world Mathematics Invitational Finals last July 13-17 in Korea, and a Bronze Medal in the 2018 singapore International Mathematics Olympiad Challenge last July 6-9, 2018. 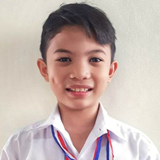 Congratulations To Alijah Dale S. Valbeuna for winning the following awards: Bronze Medal in the 4th International Mathematics Wizard Challenge last May 4-7, 2018 in Indonesia and a Bronze Medal in the 2018 China Primary Mathematical Olympiad last July 27- Aug 1, 2018. 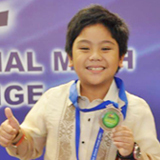 IMC is currently accepting enrollees and transferees in all branches. We are open from Mondays to Saturdays from 8:00 a.m. to 5:00 p.m.
IMC is now accepting enrollees and transferees in all branches. We are open from Mondays to Saturdays from 8:00am to 5:00pm. 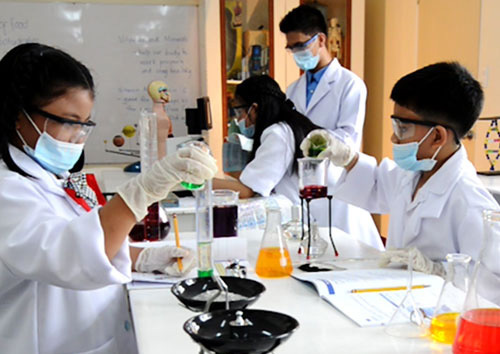 Application and Recommendation Forms for transferees can be downloaded by clicking here.